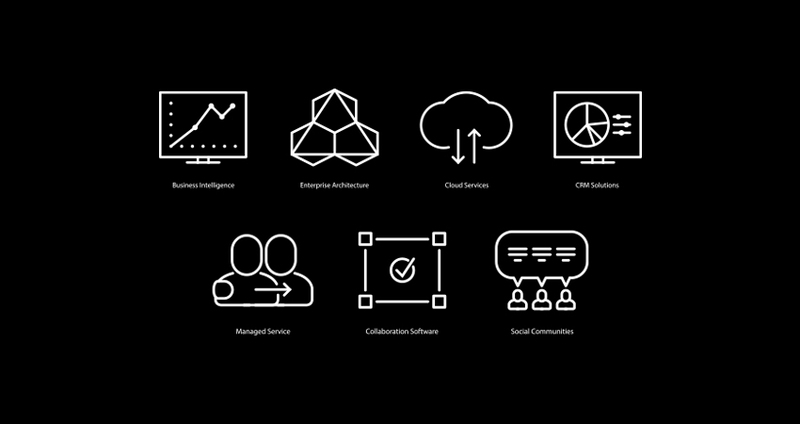 Alscient approached Swink to design a bespoke icon set to represent each of their core business service areas. The icon set is clean, simple and modern and will instantly add interest to Alscient’s marketing. In a competitive market, Alscient understand that good design has a direct effect on sales and that differentiation has to be a focus. I’m really looking forward to using the new icons on their marketing this year and in their fantastic new office space in Leeds City Centre!